So I had one of those idiot moments. 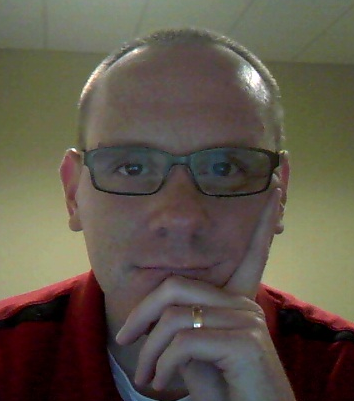 I am preparing for a SharePoint 2007 Development training class I am giving next week. I was attempting to compile a Visual Studio project that defined my web part definitions. I received the following error when I attempted to compile the application. I was referencing the Microsoft.SharePoint assembly correctly. This particular project had not been compiled since before SP2 was released. I am sure you can see where this is going. Anyway, after pulling my hair out for 30 minutes, I soon realized my mistake. Since the project was last compiled prior to SP2, the target framework was still set back to “.NET Framework 2.0”. Setting the target framework to “.NET Framework 3.0” resolved my issue. This entry was posted on September 21, 2010 at 10:12 am	and is filed under SPErrors. You can follow any responses to this entry through the RSS 2.0 feed. Both comments and pings are currently closed.